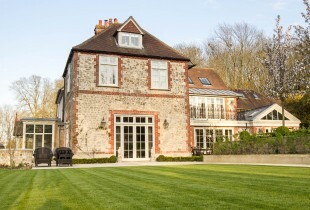 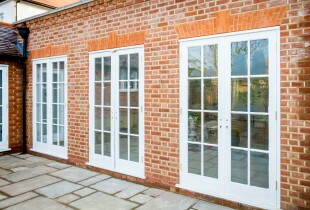 Aquila transformed this delapidated ground’s mans lodge into and elegant guest house in the grounds of an historic country estate. 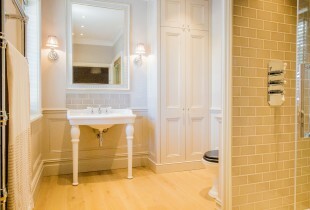 A master bathroom refurbishment seamlessly incorporating period features with modern luxury. 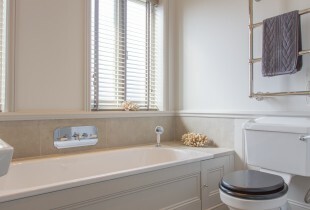 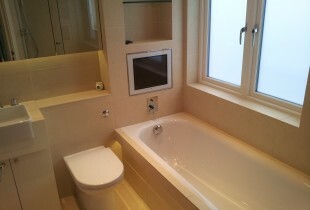 A traditional bathroom refurbishment, effortlessly combining functionality and style. 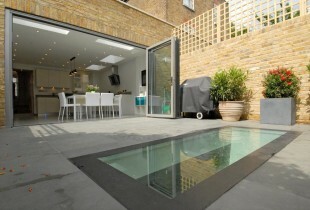 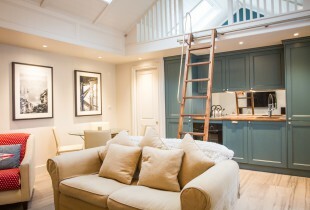 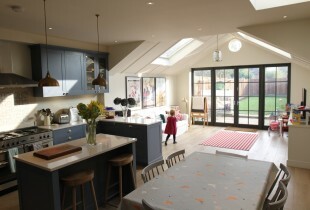 Utilising innovative design, this modest garage was converted into a modern and stylish studio apartment. 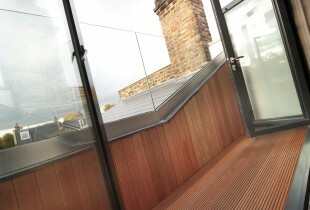 This project’s redevelopment was a collaboration between Aquila and the property owners to maximise the property’s revenue potential as a letting property. 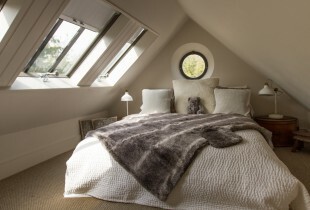 This property was designed around the client’s brief to keep original features in the living area but to modernise the bedroom and en suite bathroom. 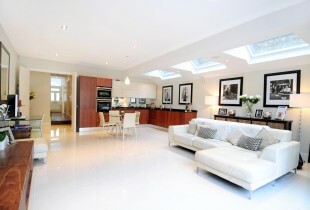 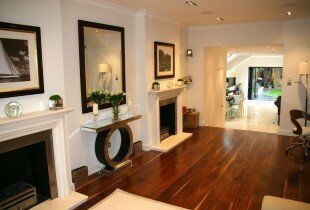 A fusion of two different styles that worked harmoniously together resulting in this beautiful home.